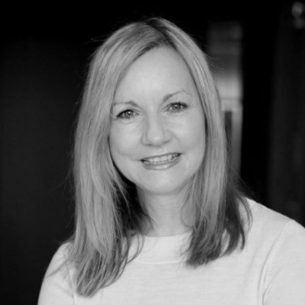 Gail Doney is passionate about improving the educational and career prospects of her students, particularly those from disadvantaged backgrounds. As Principal of Wallarano Primary School in Melbourne’s south east, she has 690 students in her charge, including children from generational poverty, more than 400 EAL (English as an Additional Language) learners and 40 children with disability. With the support of her leadership team, Gail is doing her utmost to set them up for success in the 21st century and her commitment to STEM (Science, Technology, Engineering and Mathematics) learning is testament to this. Wallarano was recently selected as one of 14 schools from across New South Wales, Victoria and South Australia to join the Bright Spots Schools Connection STEM Learning Hub, a partnership program from SVA and Samsung to support best practice in STEM education in public schools from low socio-economic communities. On the day these schools were officially announced in Sydney, in a room humming with enthusiastic educators, Gail kindly forgo her lunch break to share Wallarano’s STEM story so far. 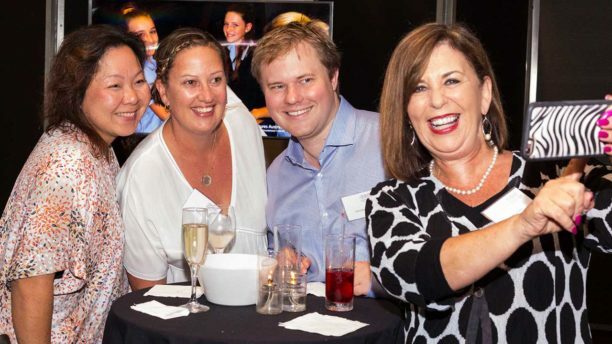 Principal of Wallarano Primary School Gail Doney (front right) with members of her leadership team (left to right): Camillia Beggs, Lisa Connell and Chris Drake. Photo credit Vikki Foord. 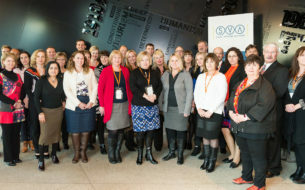 Like its STEM Learning Hub counterparts, Wallarano is focused on developing the core capabilities that underpin effective STEM practice; those ‘boundary-crossing’ skills like critical thinking and problem solving that will prepare today’s students for the workplace of tomorrow – whatever that might look like. While it’s typically more commonplace in secondary schools, Gail believes STEM learning should be integrated across the curriculum as early as possible. ‘It makes far more sense to teach these capabilities from the start – just because they’re young it doesn’t mean they’re not ready,’ she says. And it seems like Wallarano’s students are rising to the challenge. ‘When two of our girls first had a go at 3D printing, they opening up the tutorial, read it and made a wine glass,’ says Gail proudly. As further evidence, a team from year 3 at Wallarano was recently placed first in Australia in the global 2016 Wonder League Robotics Competition. Competing against 5000 teams worldwide, the two 10-year-old girls designed solutions to real-world science and technology challenges by programming and building extensions for their Dash & Dot robots. Demonstrating their keen problem solving and creative skills, the pair came in the top 30 overall. Surprisingly, given these successes, Wallarano has only been ‘dipping its toes’ in STEM for about 18 months. But prior to this Gail and her leadership team had started to create an environment in which to nurture these essential skills. ‘You don’t develop a culture and a pedagogical change overnight – and we’ve taken things carefully with our staff,’ she says. 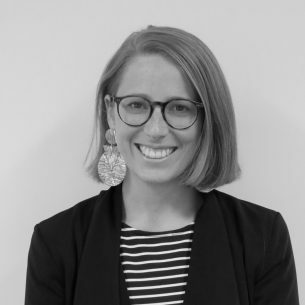 Partly through Wallarano’s involvement with the Bright Spots Schools Connection as a Star Hub school, Gail has also put greater emphasis on improving student agency and voice. ‘It’s important that teachers open a dialogue with their students – we want to encourage the children to think and question, not just listen. We invite students to give feedback and we’ve even had them on the selection panel for staff,’ she says. Technology is a critical part of the landscape at Wallarano, but Gail is resolute about its role. To help her staff make this transition, Gail says the first step is to build their confidence and competence. ‘You have to show them that digital technology is not that scary. Gail’s advice to other schools is to champion someone with tech expertise. In Wallarano’s case this is former TAFE teacher Chris Drake who initially joined the staff as a technician. Chris is now an important member of the STEM leadership team and is driving the school’s dynamic Digital Sandpit initiative. By exposing her primary students to what’s out there in the STEM world and helping to foster these critical skills, Gail believes they’ll be more motivated to succeed. This is particularly important for those kids facing barriers. With support from SVA and Samsung in the form of STEM-related resources and expertise, Gail is looking forward to building on Wallarano’s work to date. ‘This program will give our students opportunities and experiences they wouldn’t normally have and offers our teachers a level of professional development they need and should be exposed to,’ she says. Gail Doney, Principal, Wallarano Primary School with Tess Ariotti, Samsung Head of Corporate Social Responsibility. Photo credit Vikki Foord. Gail is particularly interested in meeting and collaborating with other primary schools in the STEM Learning Hub via regular hub days and Thought Leadership Gatherings. 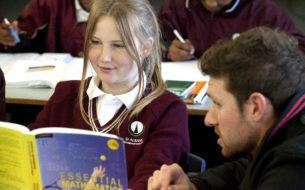 And no doubt there will be plenty of schools across The Connection keen to tap into and emulate the great STEM practice Wallarano is already demonstrating. 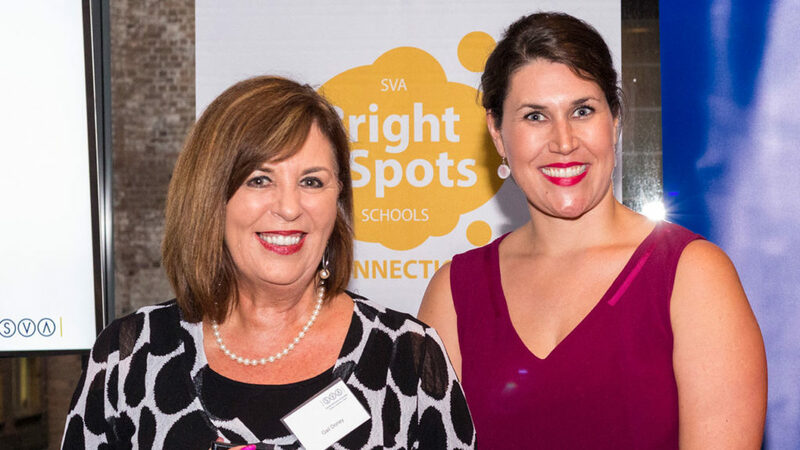 Last month, school leaders from the SVA Bright Spots Schools Connection came together for the second quarterly Thought Leadership Gathering.